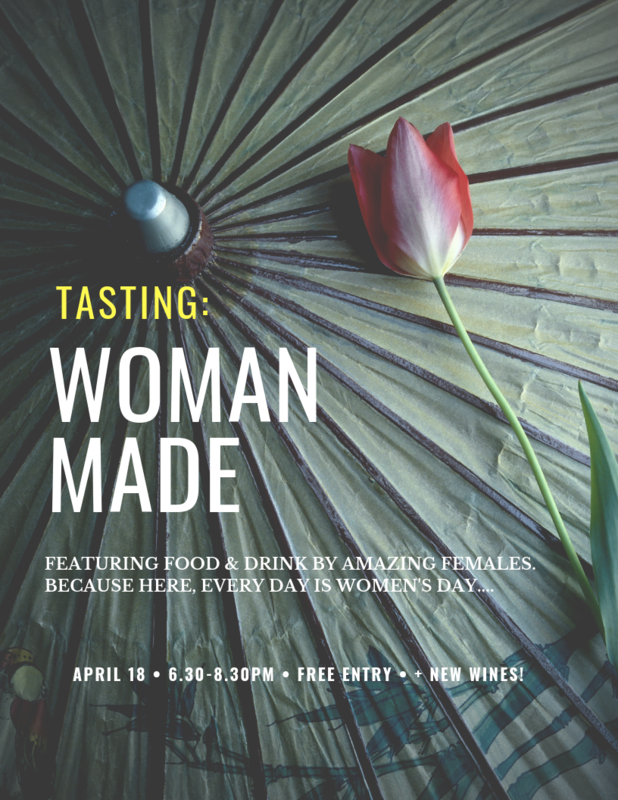 Join us to taste some of our favorite female-made products that we have long supported over at Each Peach. Because, let’s be honest, every day should be Women’s Day! We’ll also be tasting out some new wines that you’ll just love to come and meet. Tasting at Pear Plum. Specials on the products we showcase that night at Each Peach.